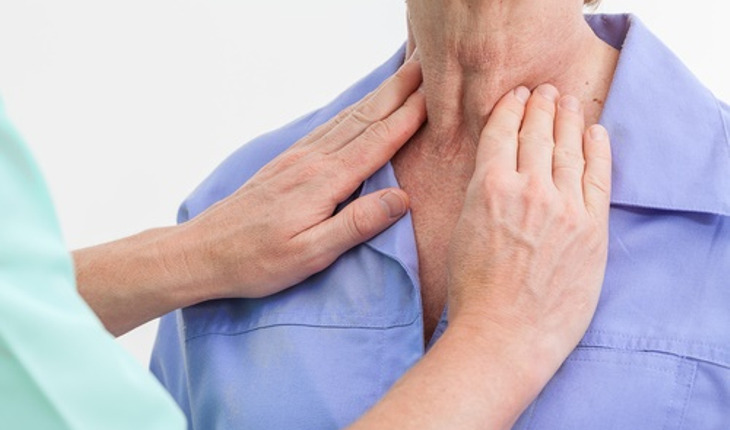 An international panel of pathologists and clinicians has reclassified a type of thyroid cancer to reflect that it is noninvasive and has a low risk of recurrence. The name change, described today in JAMA Oncology, is expected to reduce the psychological and medical consequences of a cancer diagnosis, potentially affecting thousands of people worldwide. The incidence of thyroid cancer has been rising partly due to early detection of tumors that are indolent or non-progressing, despite the presence of certain cellular abnormalities that are traditionally considered cancerous, explained senior investigator Yuri Nikiforov, M.D., Ph.D., professor of pathology and director of the University of Pittsburgh’s Division of Molecular and Genomic Pathology.